Chicago’s Best is the ultimate dining experience with plenty of attitude. New episodes air Sunday nights at 10PM on WGN-TV. 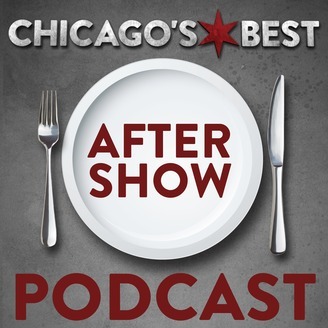 Subscribe to the After Show Podcast releasing Mondays following new episodes for behind the scenes stories with Producers Molly and Jason, Hosts Brittney Payton and Elliott Bambrough, Camerman Jordan, and Editor Jaz! 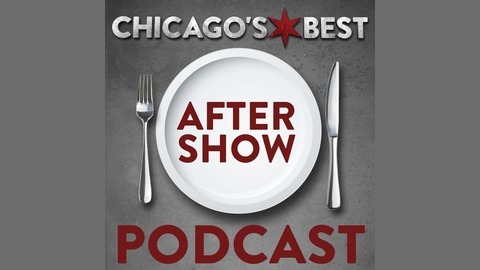 Episode 6 of the Chicago's Best After Show Podcast features Lead Producer Molly Shanks and Associate Producer Jason Polevoi talkin' all things Mexican comida, a close call for host Elliott, and unfortunate accents. New podcasts release the Monday following new episodes on WGN-TV. Subscribe now to never miss an episode!